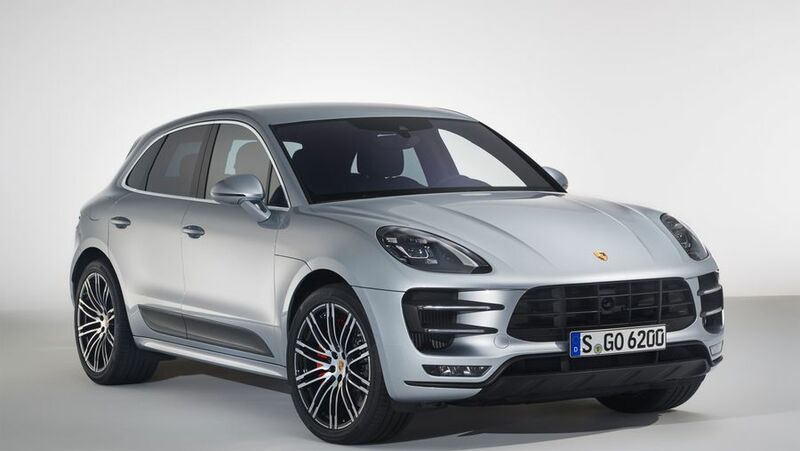 Porsche has announced that it is offering an upgrade to the top-of-the-range Macan with a new Performance Package. 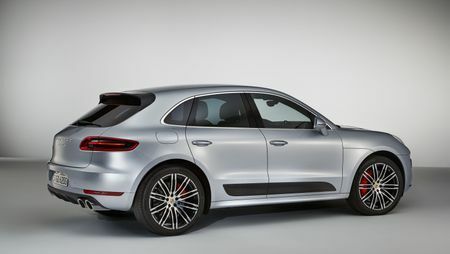 The twin-turbocharged 3.6-litre V6 petrol engine delivers 440hp, which is 40hp more than the standard Macan Turbo, and higher than any other available option. Zero to 62mph is doable in 4.4 seconds (0.4 seconds quicker than the Turbo), and the Performance Package delivers a top speed of 169mph – 4mph quicker than the Turbo. The maximum torque is up to 600Nm (an additional 50Nm compared to the Turbo), which increases traction, and makes it easy to overtake. And if you choose the right tyres, fuel consumption has increased to 30.1mpg. There’s more than just improved power in the Turbo with Performance Package. Porsche has added a newly-developed braking system, with bigger brakes offering increase stopping power, a lowered body, controlled sports chassis, a sports chrono package and sports exhaust system as standard. If you’re after a sportier feel, the active suspension management button will optimise the car’s stance on the road. And the sports chrono package increases the performance even further. When switching to ‘sport plus mode’, the chassis, engine and transmission are tuned to a more sporting effect, and the noise from the exhaust is even bigger. 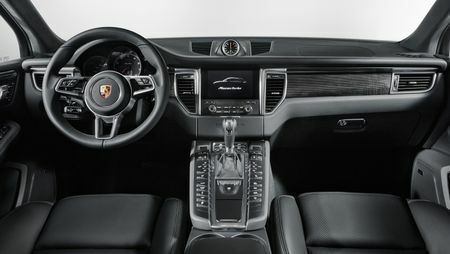 And if you don’t want your performance package Macan Turbo to be like everyone else’s, there’s a range of tailored equipment options available. They include, 21-inch alloy wheels (with high-gloss black spokes), LED headlights, and other black elements. Inside, you can opt for black leather interior, colour applique headlights, and carbon elements. The Macan Turbo with Performance Package is available to order now, priced from £68,073 in the UK, and from €122,512 in Ireland, compared with the Macan Turbo, which will still be available from £62,540. The first customer deliveries of the Macan Turbo with Performance Package will arrive towards the end of the year. Interested in buying a Porsche Macan?